QUT has today launched QUT Online, offering online postgraduate courses in a range of areas to address key issues impacting Australia’s workforce. The courses will enable workers across Australia and beyond to upskill to meet labour shortages arising from issues including an ageing population, increased reporting of domestic violence incidents and heightened scrutiny of financial management. 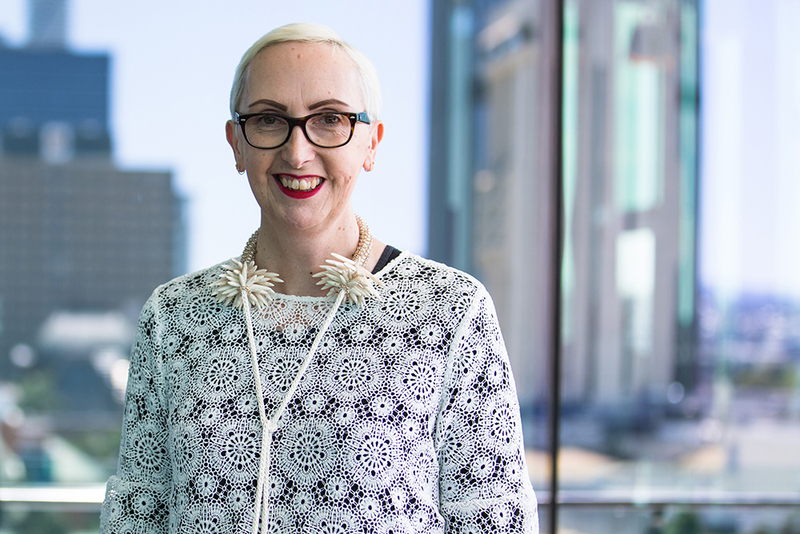 QUT Deputy Vice-Chancellor (Learning and Teaching) Professor Suzi Derbyshire said subjects being offered at launch were specifically chosen to address increased demand from industry for highly-qualified professionals. “Courses have been selected as a direct response to the growing need for more skilled workers across the state in industries including health, financial services and community services,” Professor Derbyshire said. Job Outlook data from the Department of Jobs and Small Business reveals that more than one in 10 health and welfare services management positions in Australia are in Queensland, with the number of Health and Welfare Services Managers in Australia expected to increase by almost 30 per cent between 2017 and 2022. The data also shows 17 per cent of all production (including manufacturing, mining, construction and retail trade) manager positions and 23 per cent of engineering manager jobs in Australia are now in Queensland – likely the result of heavy state government investment in infrastructure. 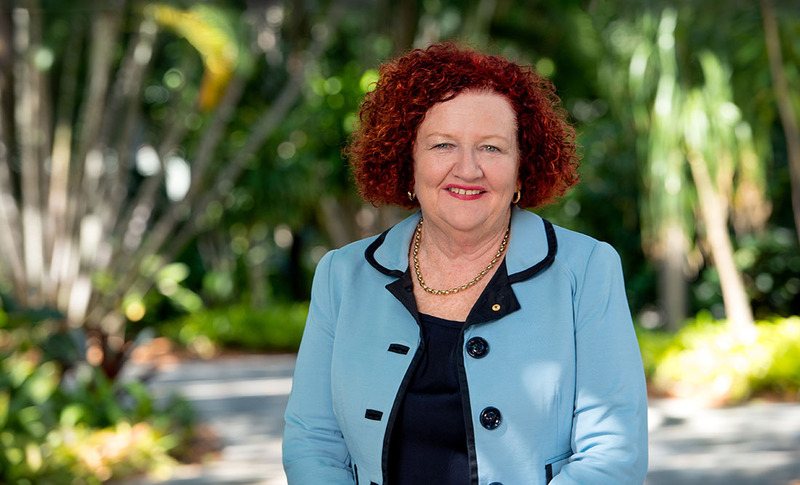 QUT Vice-Chancellor Professor Margaret Sheil AO said the courses had been designed for students whose personal circumstances prevent them from accessing QUT courses on campus. “Most postgraduate students are already hard-working professionals in their fields and are therefore juggling multiple life pressures,” Professor Sheil said. Students will have access to a dedicated support network seven days a week that provides academic, technical, administrative and personal assistance, as well as on-demand assignment support. QUT Online enrolments are now open for course commencement in February 2019, with additional courses due to launch throughout the year across four teaching periods.